Have an existing product or service and need an innovative way to market it? Need an AR/VR trade show or showroom experience delivered quickly? Want to make it easier for customers to learn about your products' features? Want improved and more accurate ROI on your marketing efforts? Need more qualified leads coming from your digital marketing channels? 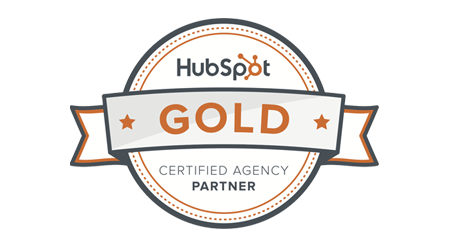 Need help producing enough content for lead nurturing? 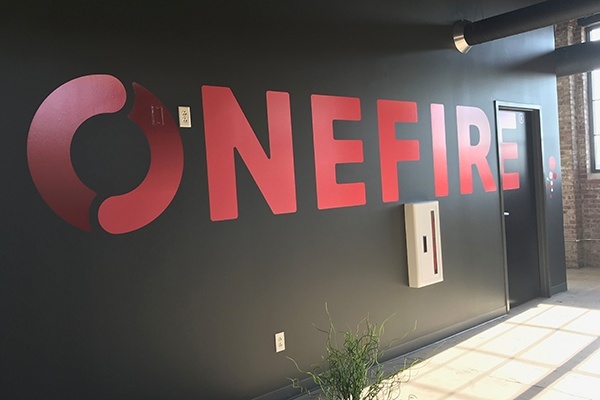 Whether you're wanting to develop a digital product from scratch or do a better job marketing your existing products & services, OneFire can help. Let's get started with a 15-minute phone call to see how we can work together to meet your goals.